Does your workplace drive you crazy? Are you new to an organization and want to learn the “soft skills” needed to succeed? Are you concerned that your style doesn’t fit with the teammates you’ve been assigned? We all must navigate work relationships, but handling them well is not something we are taught in school. Interpersonal skills; high-stakes, emotional conversations; complicated teamwork situations …. Excelling at each of these is necessary for success in today’s busines and non-profit organizations. 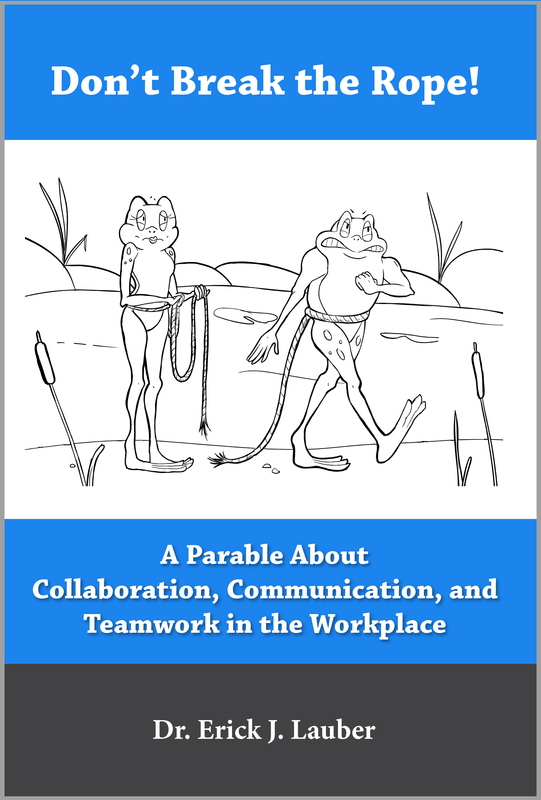 If you want to learn how to improve your workplace, in a fun, easy-to-read fashion, this book is for you. The book is available on Amazon.com and also on the Kindle.